Inspiring hope and empowering people to take control of their own recovery through learning. To combine personal (lived) and professional experience to develop and deliver a range of courses. Provide a learning journey to wellbeing. Sussex Recovery College offers educational courses about mental health and recovery which are designed to increase your knowledge and skills and promote self-management. This may help you take control and become an expert in your own wellbeing and recovery and get on with your life despite mental health challenges. The College combines the strengths of two sets of expertise: the lived expertise of peer trainers with personal experience of mental health challenges or of carer trainers who have a teaching qualification and the experience of mental health professionals. As well as peer trainers bringing their lived expertise, their presence as role models can inspire hope and offer a map of possible recovery journeys. 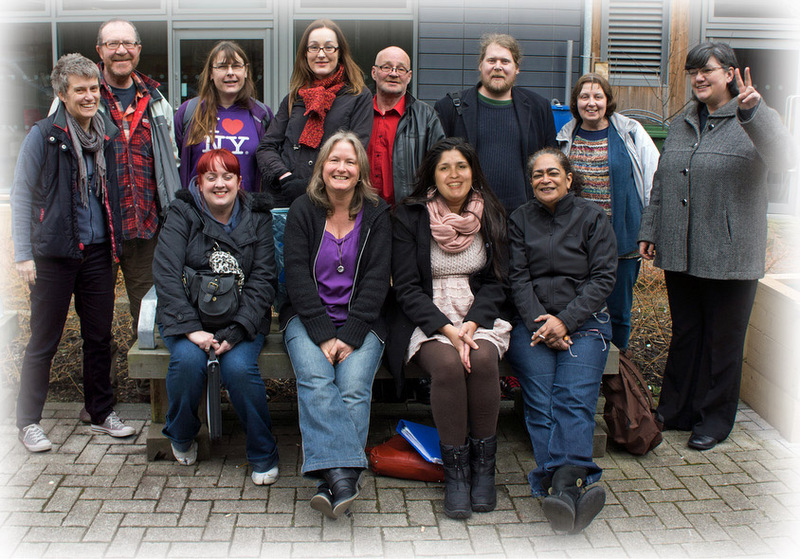 Co-production and partnership are at the heart of the Recovery College. 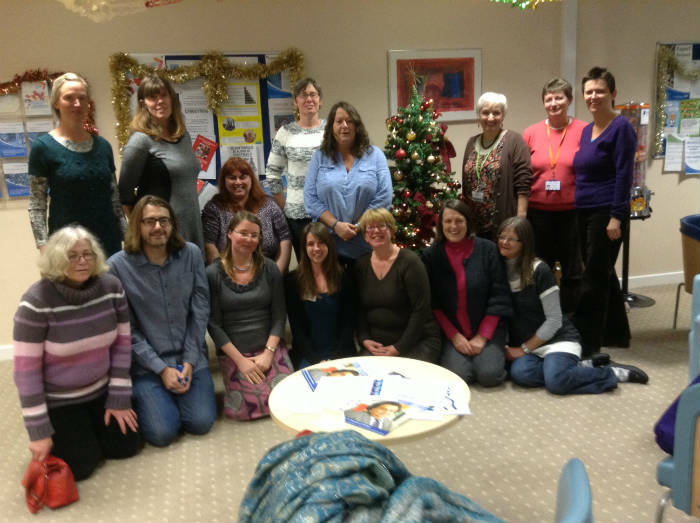 The College is open to people with mental health challenges, their relatives, friends and carers and to staff from Sussex Partnership, Southdown, Mind, Together and other partner agencies. We encourage all staff working in mental health to register with the college and enrol on courses. By this range of students learning together, we hope that it also helps break down ‘us and them’ barriers and reduces stigma. The College is an educational college and uses the same systems as other educational establishments. People who register with the college are known as students. Students choose what courses they want to go on from a prospectus. After registering and choosing what courses you want to go to you will be offered a meeting with a trainer to look at what you want to get out of the courses and what support you may need in order to attend. • Enrolment or registration- you can fill in the registration form online or download or pick up a prospectus and send a paper copy by post. • Booking courses – you can look at the prospectus and request to book a place on the course of your choice by using the online course booking system or by applying by paper. If you wish, you can meet with one of the trainers and get guidance about choosing a course at one of the open days or by telephone. • Certificate of success –all students who complete a course are invited to a graduation ceremony and are awarded certificates of achievement. Some courses also offer academic credits. 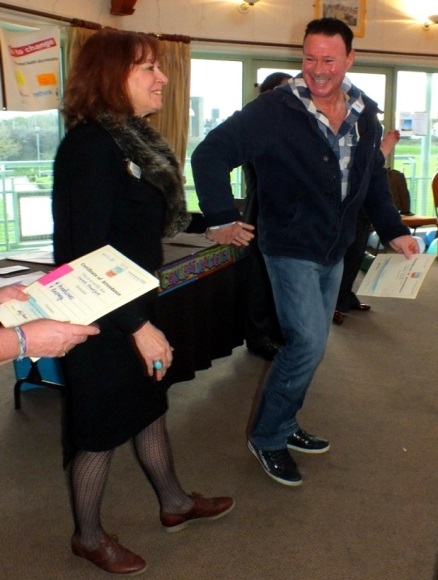 Interested in developing and delivering a training course at the Recovery College? If you are please complete this form and submit to the college. We will be meeting at the beginning of each term to consider new courses for the following one. Please also contact us if you are a student or potential student and would like to see us offering new courses. The Sussex Recovery College first opened as two pilots in 2013. 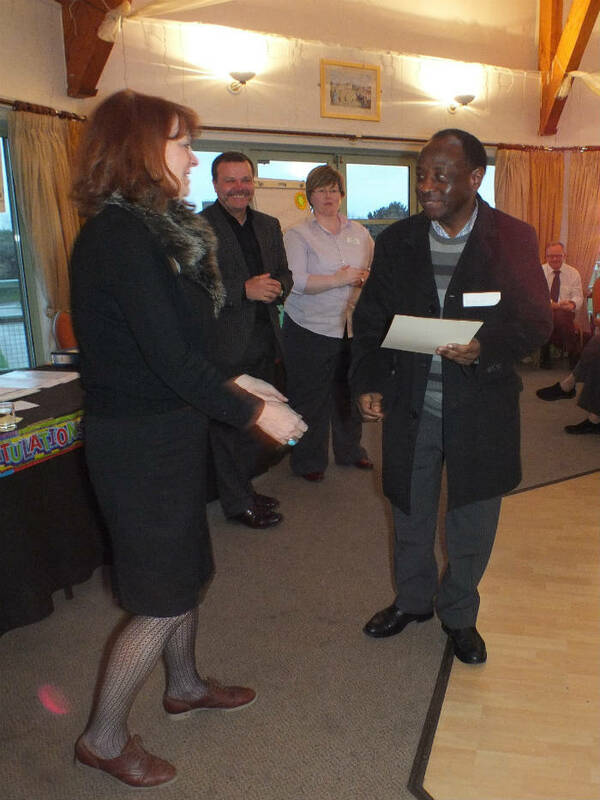 Brighton and Hove pilot was led by Brighton and Hove Mind and Sussex Partnership NHS Foundation Trust. 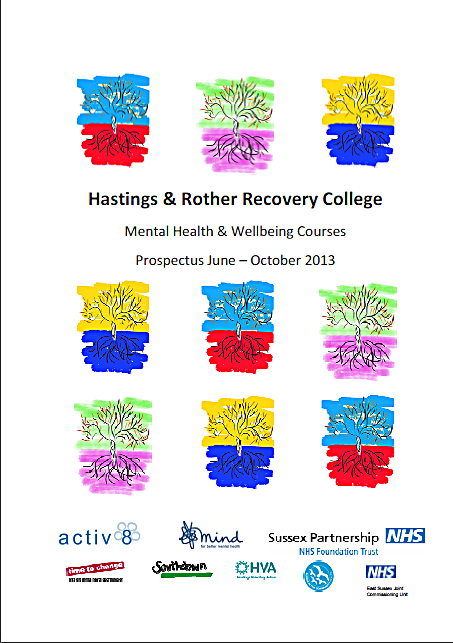 The Hastings and Rother pilot was led by Activ8 (Hastings and Rother Mind) and Sussex Partnership. Working closely and enthusiastically together provided the backdrop for the college to begin to grow. 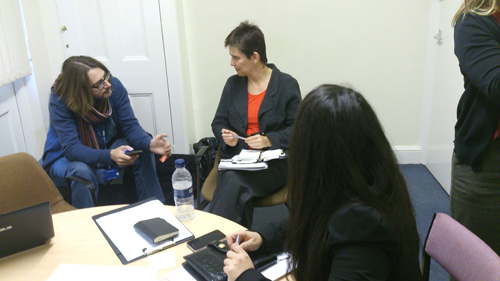 Over the year we had copious meetings whilst we prepared the prospectuses and the website. Lots of teething problems slowly began to iron out and the Recovery College began to take shape. The most important element, - the co-produced courses went ahead. Comments on the process of developing Sussex Recovery College. The Recovery College is administered centrally by support staff based at the Sussex Partnership Education and Training department at Aldrington House in Hove. The Hastings and Rother campus is based at Cavendish House and courses are held there, at Together buildings in Hastings and Bexhill and at Woodlands inpatient unit. Courses are also held in Battle and Rye. The campus was developed by Activ8 (Hastings Mind) and Sussex Partnership and is currently led by Sussex Partnership. 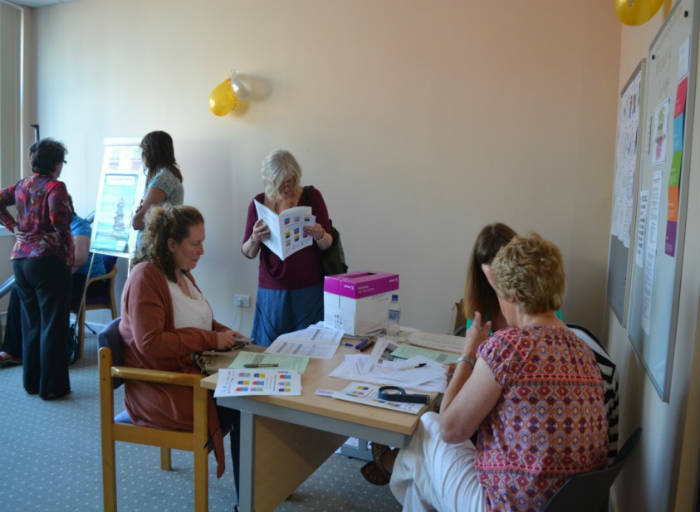 Other partners who run courses or are otherwise involved include: Southdown Housing, Together, Albion in the Community, Alzheimer’s Society, Creative Bexhill, ICE, Bexhill College and Sussex Coast College. Opened in Autumn of 2014 and put on several courses in the district. Recovery is something people define and experience for themselves. A mental health service cannot make someone recover although it can support the process. Recovery has been described as a way of living a satisfying and hopeful life even with the limitations caused by illness. The accounts of people who have faced the recovery journey identify a number of common features that seem to be important. These include: hope; tacking back control; developing valued roles and relationships; grieving what’s been lost; finding meaning and purpose, spirituality; and having the opportunity to do the things that they value (Anthony, 1993; Repper and Perkins, 2003; Roberts et.al. 2006; Spaniol and Koehler, 1994; SCMH, 2009). Recovery oriented services shift the primary focus from reducing symptoms towards enabling people to take back control of their lives, do the things they want to do and live a valued life. making choices about their own life and achieving these goals. The Recovery College has a philosophical approach grounded in educational and recovery oriented practise to promote hope, opportunity, wellbeing, equality and taking back control of your own life and recovery though learning. 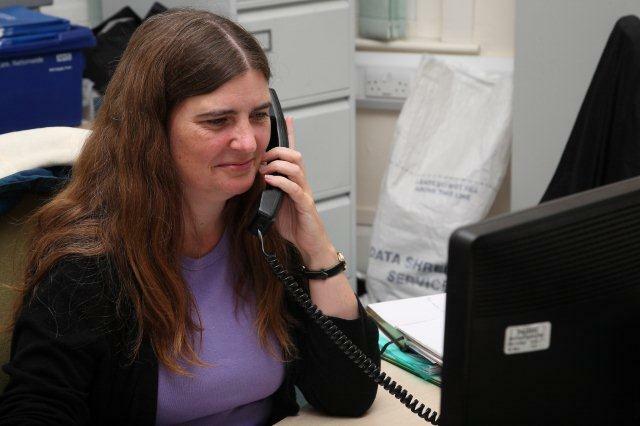 The College is open to people with mental health challenges and dementia; their relatives, friends and carers, and staff of partner organisations. The College focuses on people’s talents and resources and what they can do. 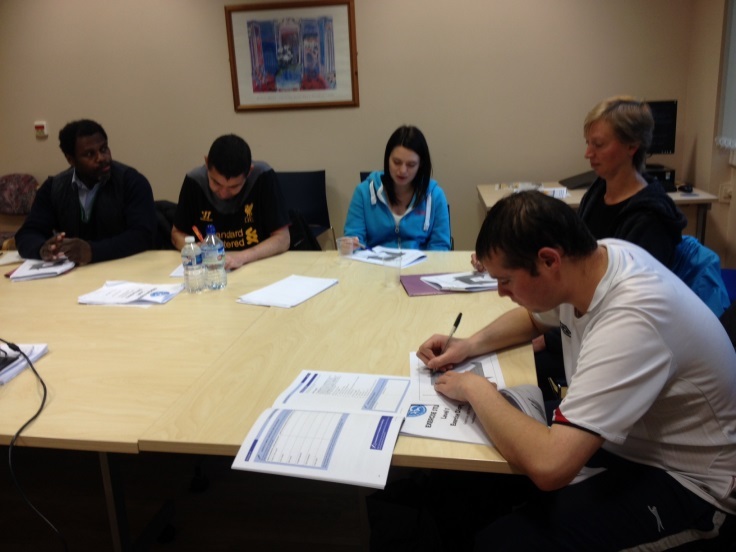 Courses help students to develop their own skills and achieve their life goals. The College promotes choice - students register with the College and choose courses which will help them. The course's are run by Peer Trainers with lived experience who work alongside traditionally qualified staff who coach or tutor students to find their own recovery path. At the end of the academic year, students graduate with a Certificate of Completion and, for some courses, academic credits.